Dripping with sparkling Swarovski crystals and opalescent pearls, these slinky sheath wedding dresses are what wedding dreams are made of. Perfect for walking down the aisle and dancing the night away afterwards, these beauties combine glamour and romance. 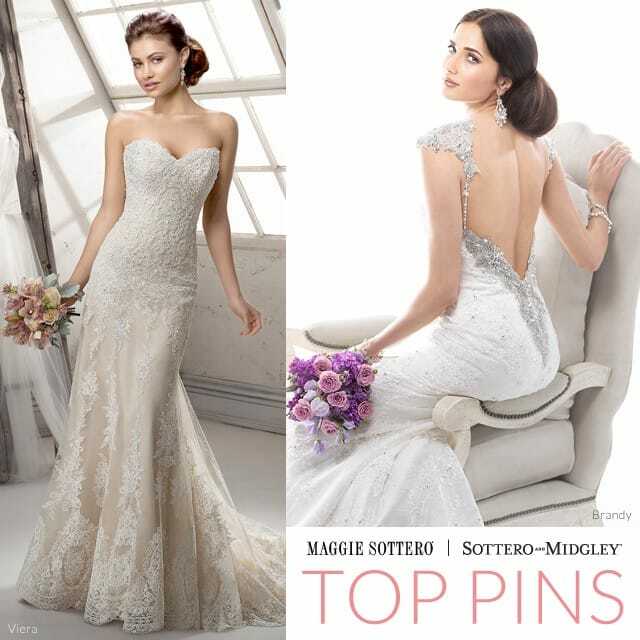 Topping our Pinterest pages this month were these sheath wedding dresses: Holland and Miela. Equal parts romance and sophistication, Holland combines decadent Swarovski crystals and an ethereal tulle skirt, for the bride seeking a red-carpet worthy gown. Miela offers a more subtle approach…Undeniably elegant, Miela’s show-stopping back commands attention. 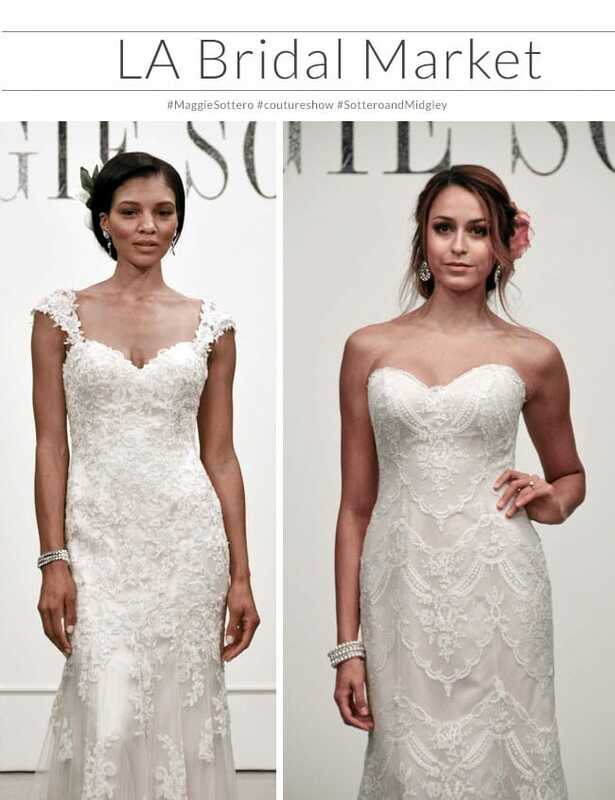 What do you think of these sheath wedding dresses? Which silhouette will you wear on your wedding day? Looking for more? Take a look at our Pinterest pages, loaded with wedding inspiration!